Buzz has a peer help feature to encourage students to learn from each other. Peer help allows students to see which of their classmates have completed an assignment, so they can reach out for help. 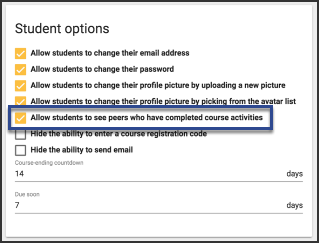 Check the Allow students to see peers who have completed course activities box on the Student options box. 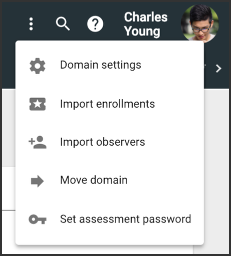 Does this just open up the option in Gradebook settings to allow students to do peer review, or will this set every completed assignment open to peer help? This will set every activity to display if there are peers who have completed the course activity without option to toggle it for specific activities.